KTN presenter Chero Oywa will be leaving the station after landing a new offer from an international media company. 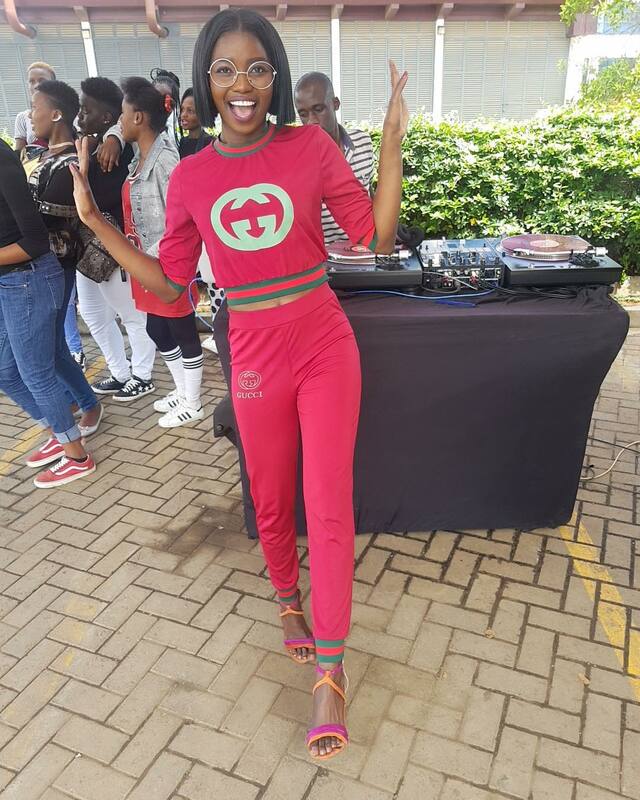 Taking to social media, the KTN presenter who hosts Straight Up every Saturday morning alongside spincylces DJs, shared that she has landed an offer from Scoop Network Africa. Scoop Network Africa is a new African styled entertainment channel already available in 18 countries. The channel is on Kwese TV but will officially be launched on 26 July 2018. The network was glad to have her in it’s team.